Here is a great little gadget for the neurotic hypercondriacs like myself. 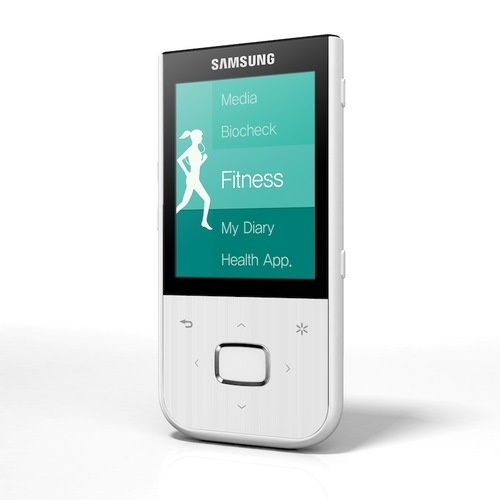 The Samsung MyFit is more than just an MP3 player. This little device tells you how to stay fit and healthy. In the video you can see it check my stress level (it was “very good”) and even can tell you your melanin level (I was 175 due to my Greekness). But that’s not all, it can even tell you how fat you are… by serving up your BMI index. This little gadget is so feature packed you’ll burn calories just navigating it. 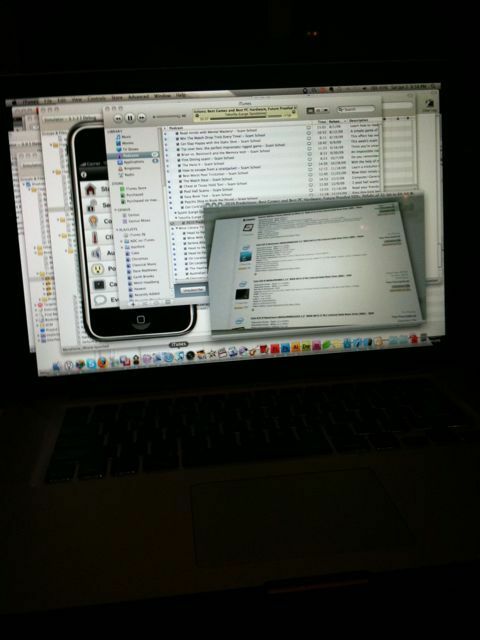 There is no release date or price yet… however, this will definitely be on my gadget wish list. Hope you all had a great new year! 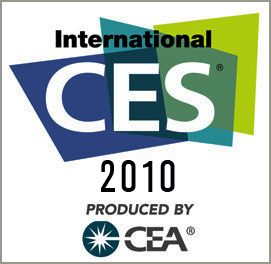 I will be heading to CES this year and will be posting live via my iPhone starting Jan 7th. If you have anything you want me to check out be sure to post in the comments.